Japanese garden in hyd ? 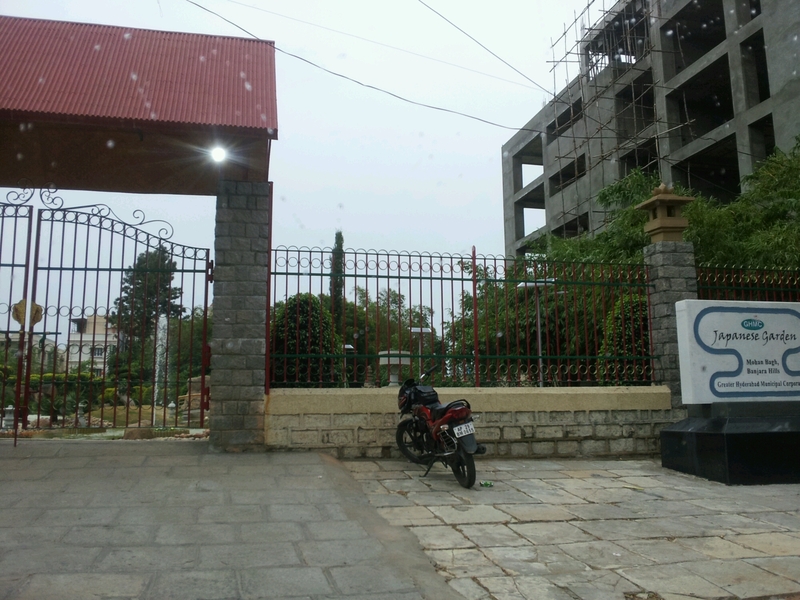 Was passing via Jubilee hills check post towards Banjara hills. Saw this board. Have to step inside one day. Must be a ‘zen garden’. 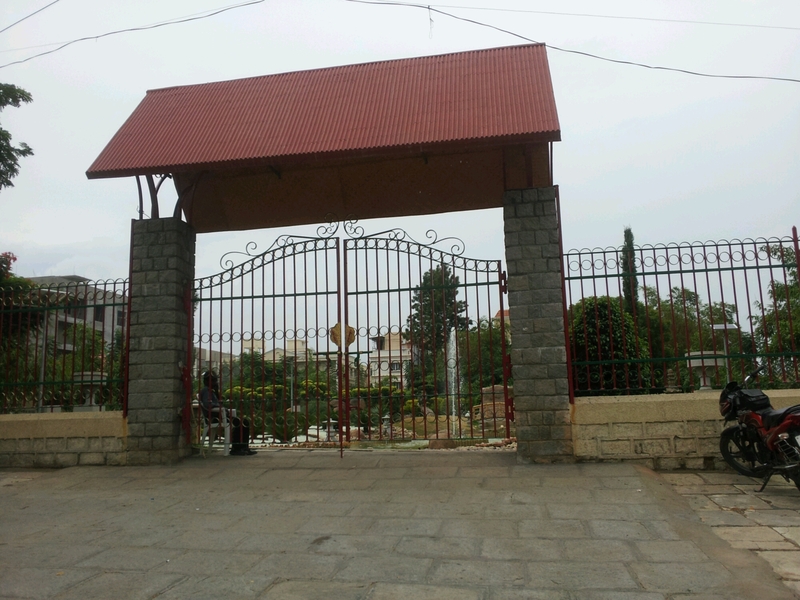 Categories: Uncategorized | Tags: garden, Hyderabad, Japanese | Permalink.